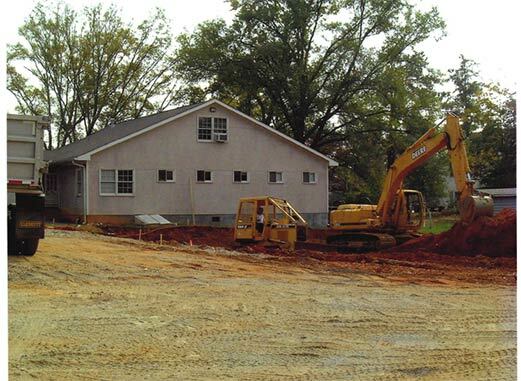 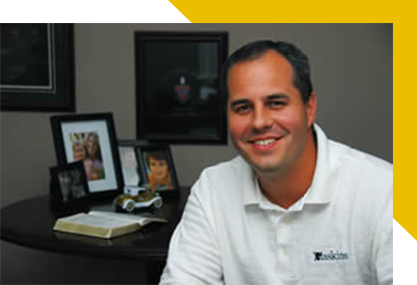 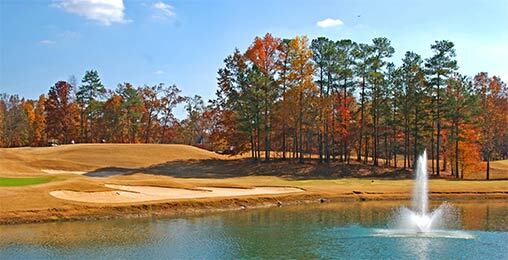 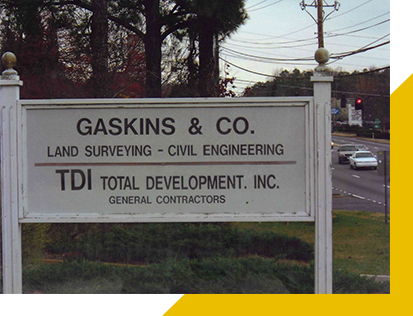 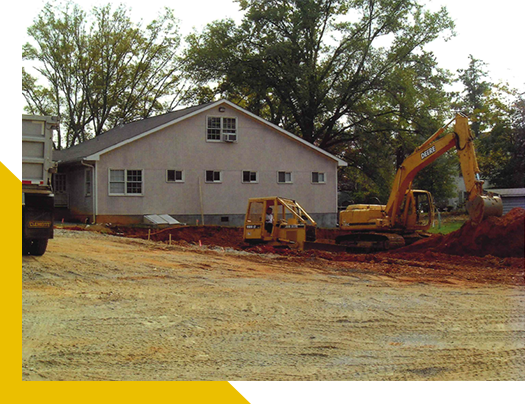 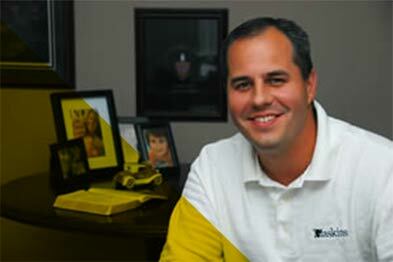 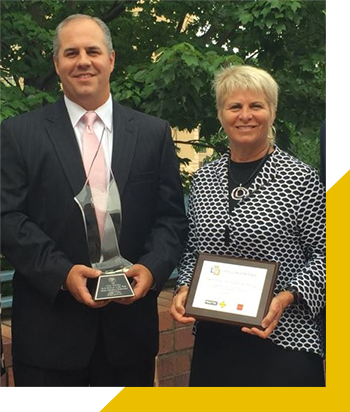 Gaskins Surveying and Engineering Company is a proud leader in the development design industry. 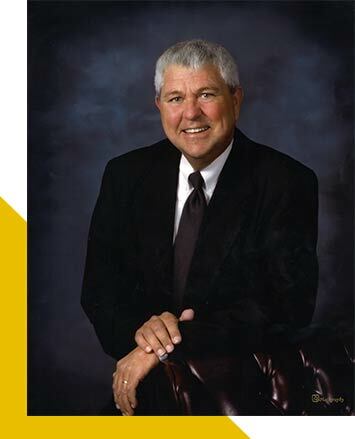 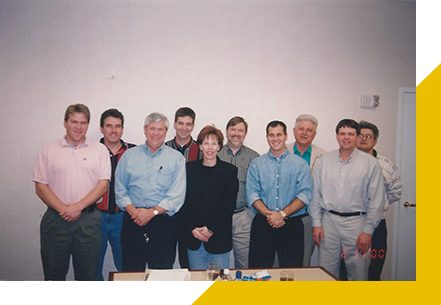 But it remains true to its commitment to quality, and to the ethic that has shaped the company from day one. 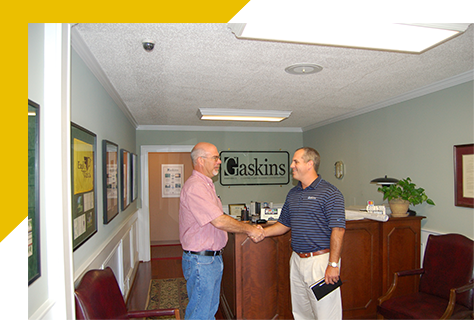 From the outset, the company has grown by developing lasting client relationships while offering highly professional and valuable solutions. 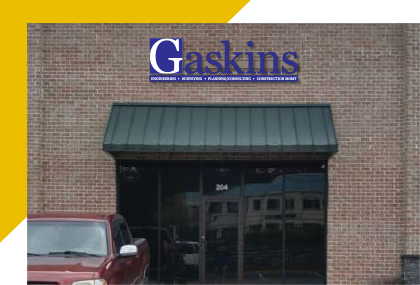 Founder Johnny Gaskins considered faith the reason for the company’s success. 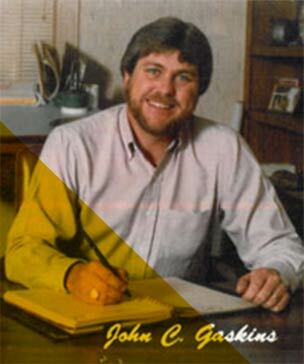 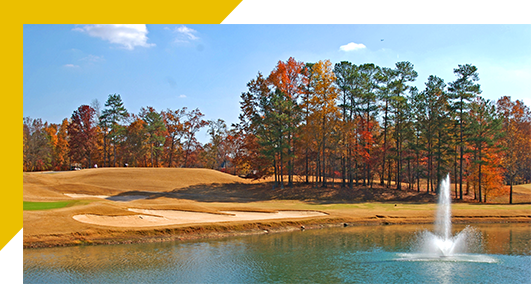 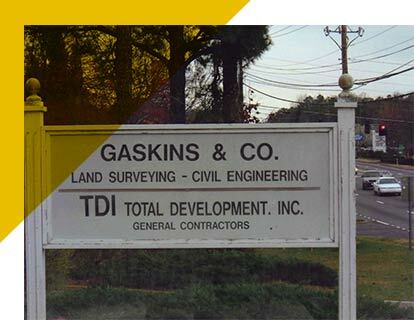 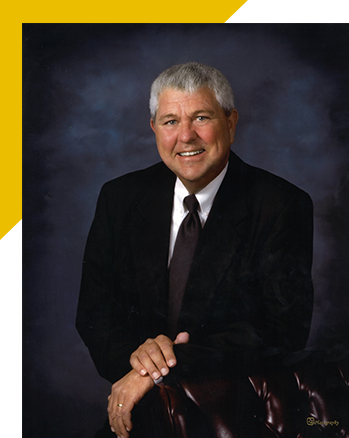 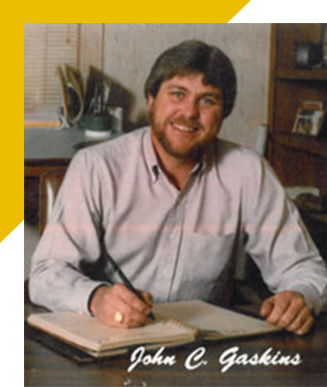 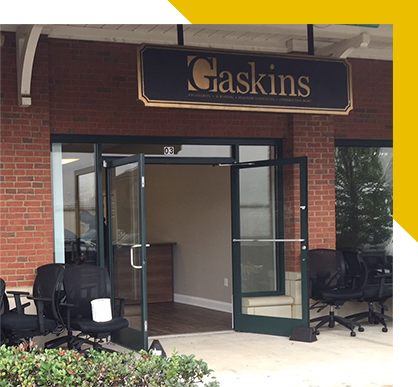 From a four-person office of surveyors in 1976, Gaskins grew by adding Professional Engineers and Landscape Architects and expanding services to include infrastructure design and construction management. 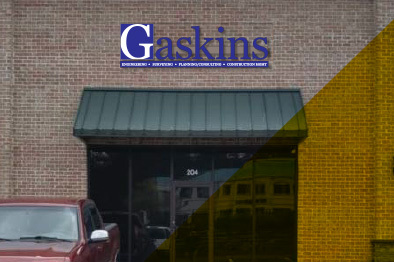 Today, Gaskins offers fully integrated services with a staff of six Professional Engineers, five Licensed Surveyors, one Registered Landscape Architect and two Certified Arborists. 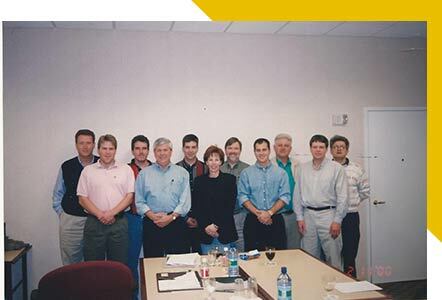 The company currently employs a close-knit family of 80 people. 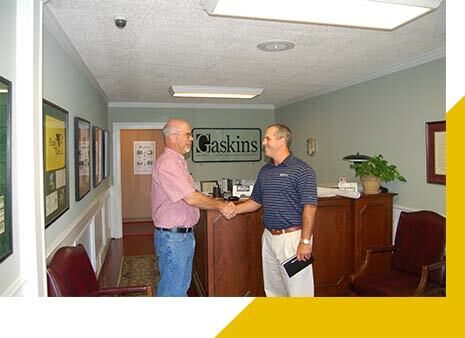 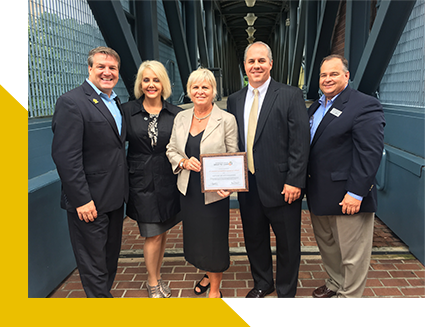 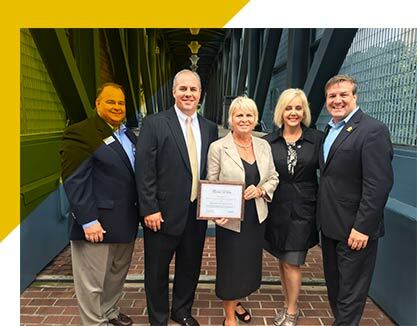 of Gaskins Surveying Co., Inc.
Mr. Hogan returns to South Georgia and Gaskins & Hogan becomes Gaskins Surveying Co., Inc.
Brandon Hutchins becomes CEO of Gaskins Surveying Co., Inc.
Brandon Hutchins becomes Owner of Gaskins Surveying Co., Inc.